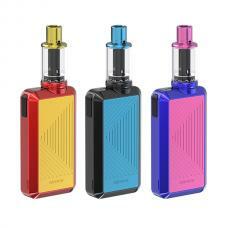 Joyetech evic primo fit 80w vape kit, 4 fashionable colors available, includes evic primo fit mod and exceed air plus tank. 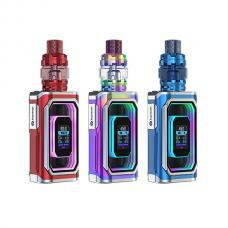 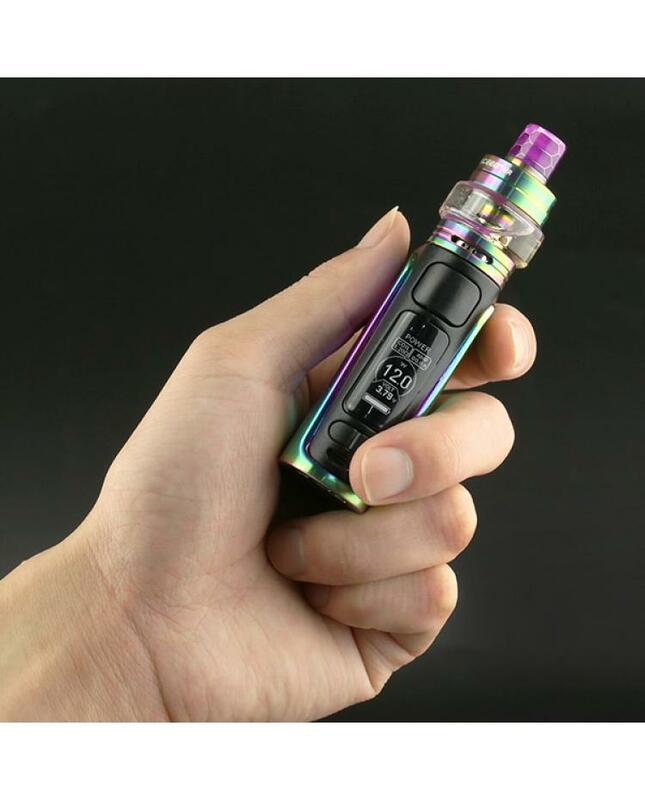 the evic primo fit mod with small size and ergonomically design, which built-in 2800mah battery and max output 80watts, vapers can select the different working modes, it supports VW, RTC, TC-NI, TC-TI, TC-SS316 and TCR working modes. the new joyetech vape mod features one 0.96inch OLED screen, coupled with an easy-to-go menu system, which handles swiftly at your convenience. 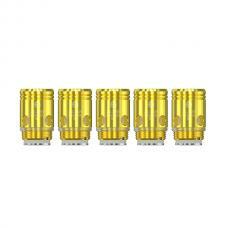 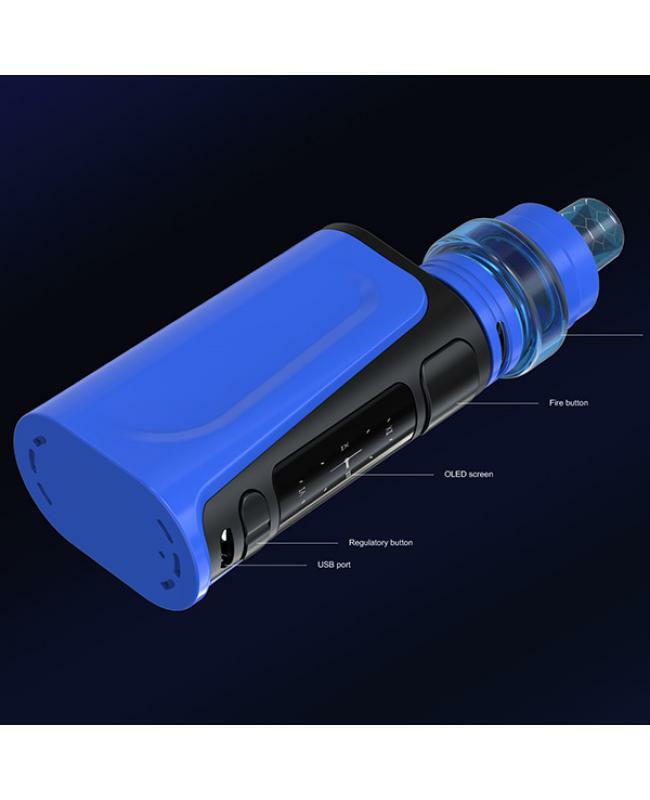 the 2A quickly charge system will allow the internal battery to be fully charged more quickly. the exceed air plus tank with the refined airflow control system, a precise and sophisticated airflow system was applied into the exceed air plus tank, three small holes for mouth-to-lung inhale and one wide slot for direct-lung inhale. 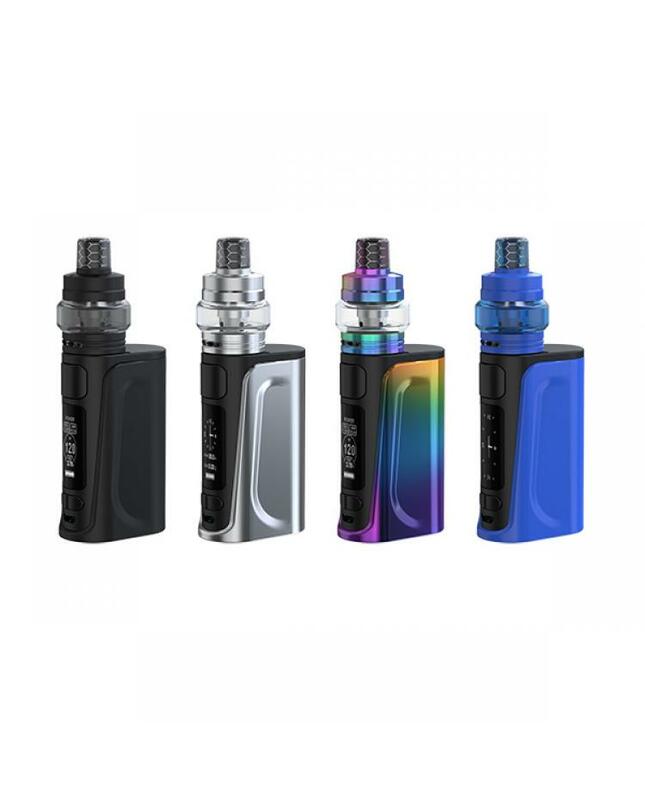 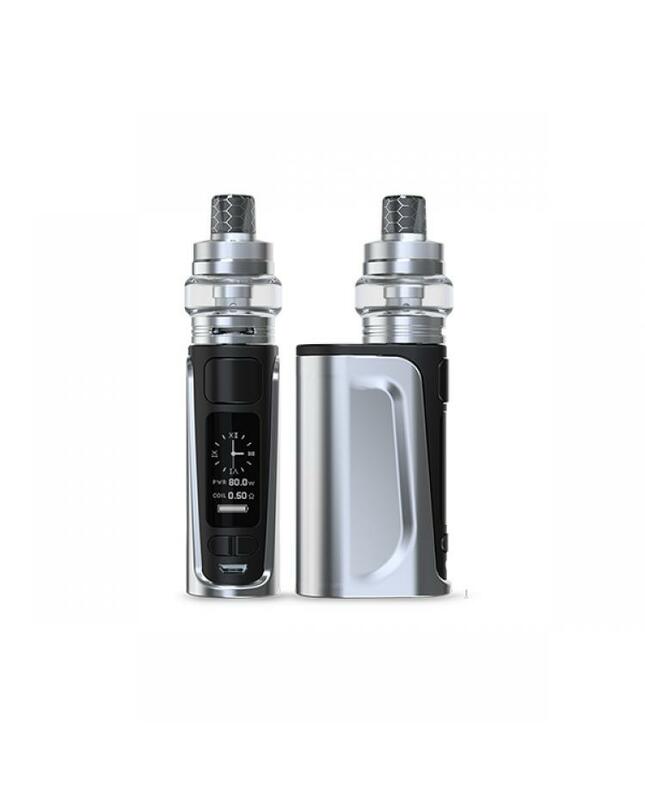 the joyetech atomizer adopts push -to-open top filling design, simply push the top cap to reveal the filling hole, it comes with the EX series coil heads, 0.5ohm DL coil head and 1.2ohm MTL coil heads available. 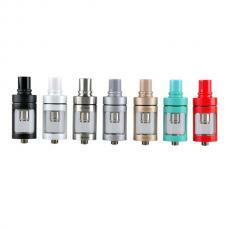 the 0.5ohm coil head for direct lung vape and 1.2ohm coil head for the mouth to lung vape. both of them with unique designs are especially and perfectly designed for exceed air, will deliver you the perfect original pure flavor.